Recently, I got an opportunity to shop from Tosave.com.I went through the website, and I was impressed by the range of products available. Some categories available are clothing, jewelry, shoes, beauty, cell phone accessories and more. 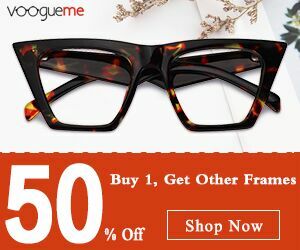 Most of the products were affordable and they have free worldwide shipping for all the products. I got a set of 5 Barrel curling brush from tosave.com for the price of $2. The products were shipped by air post, and it reached within 25 days and they were bubble wrapped carefully. 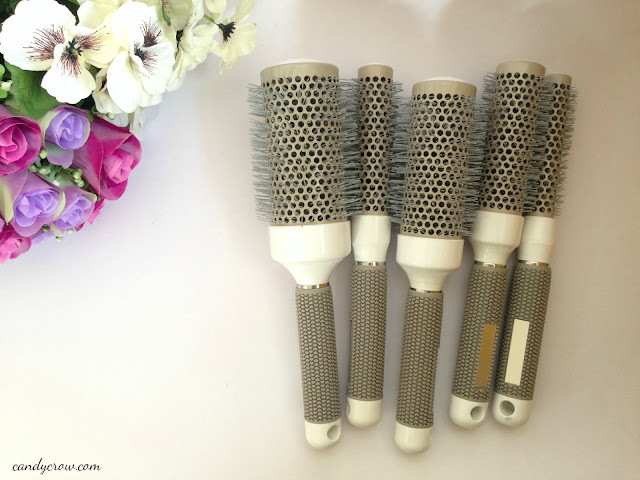 The barrel brush that I have got comes in different size- 19mm, 25mm, 32mm, 4mm, and 53mm. The barrel brush can be chosen according to the density of the hair. The smaller one is used to set bangs and tame away small fly away hairs. The handlebar of the rush is made with high quality rubber, it gives a good rip while styling the hair. 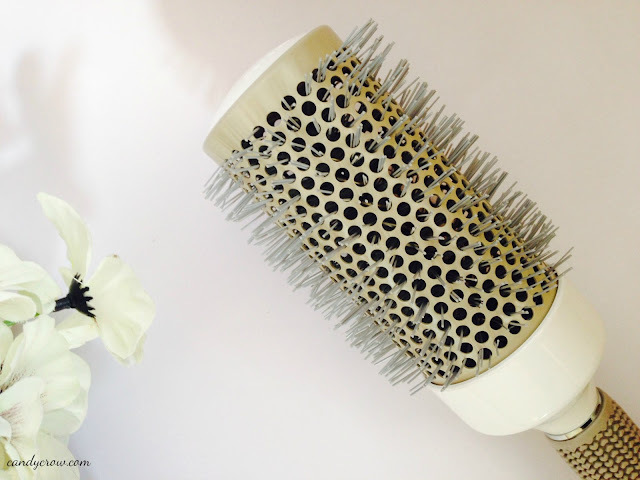 The barrel brush is made with aluminium and coated with ceramic. 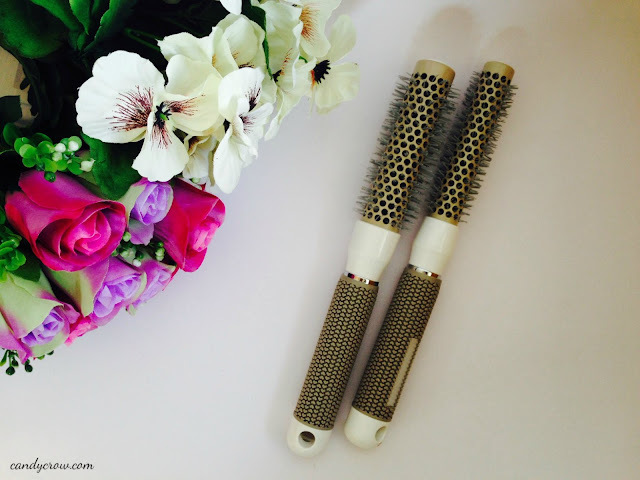 The brush emits ions, which helps in eliminating frizz. All the brushes come in quite handy to blow dry the hair and set it in the desired style. 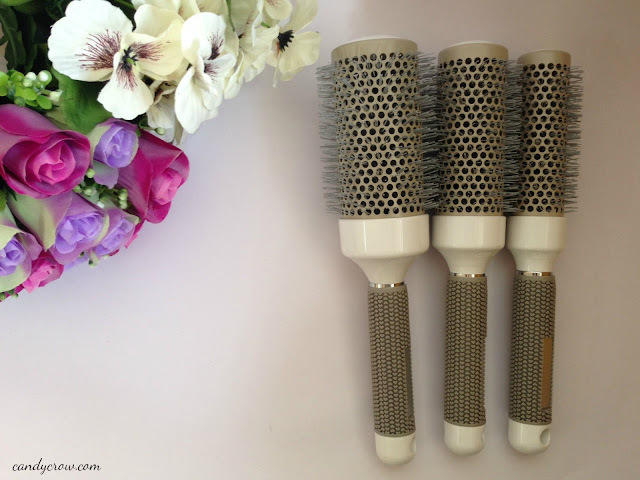 Tosave.com barrel ceramic ionic brushes, leaves the hair shiny and smooth. If you are looking out for a barrel brush, do check out this one.